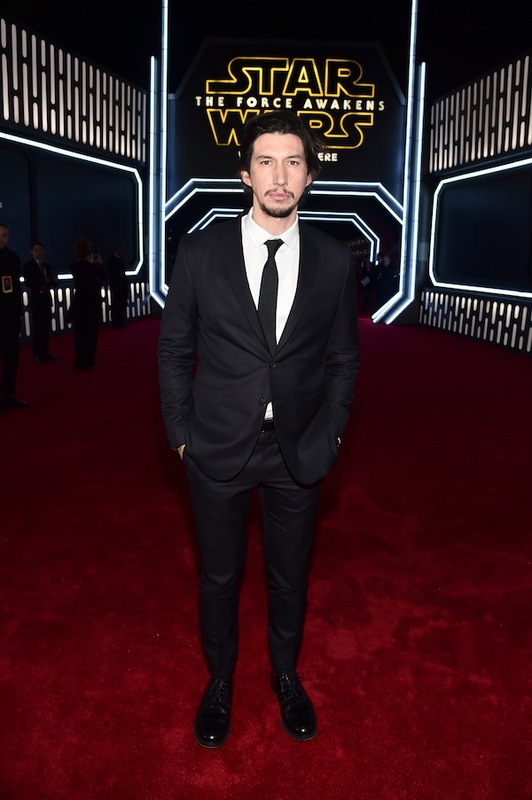 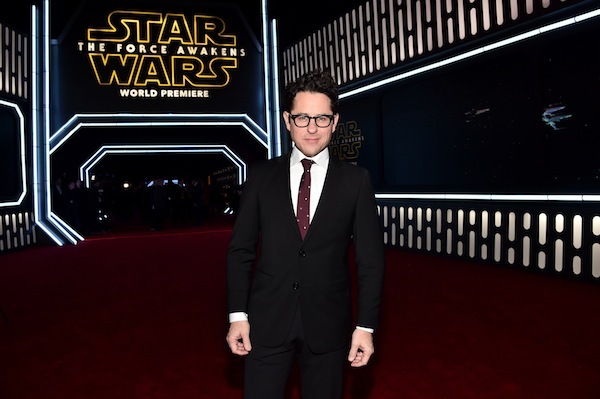 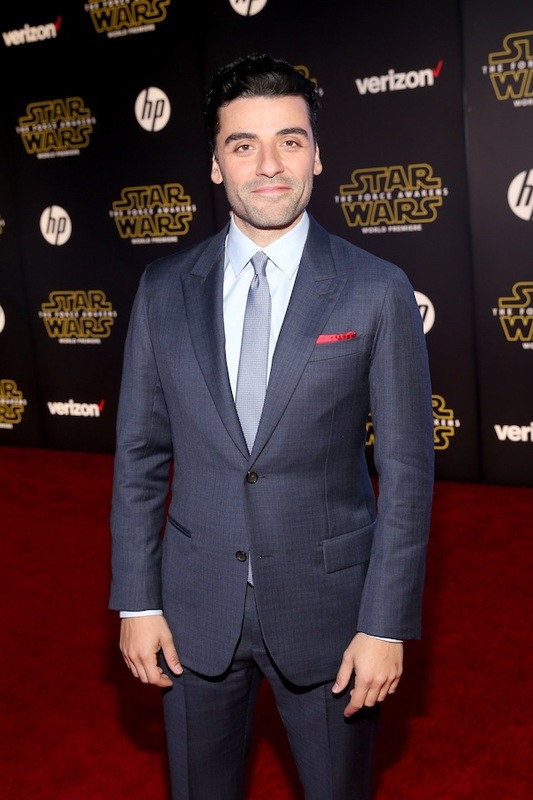 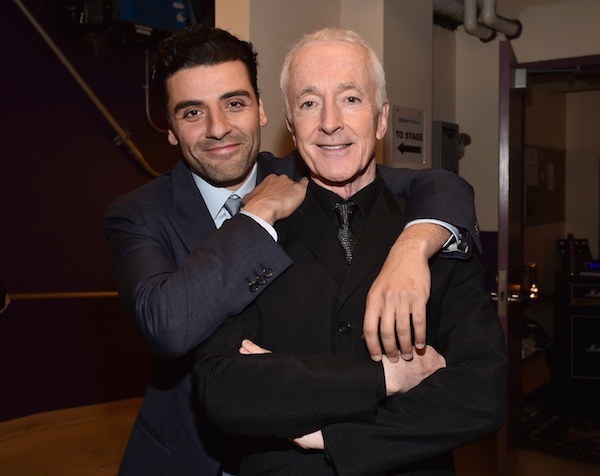 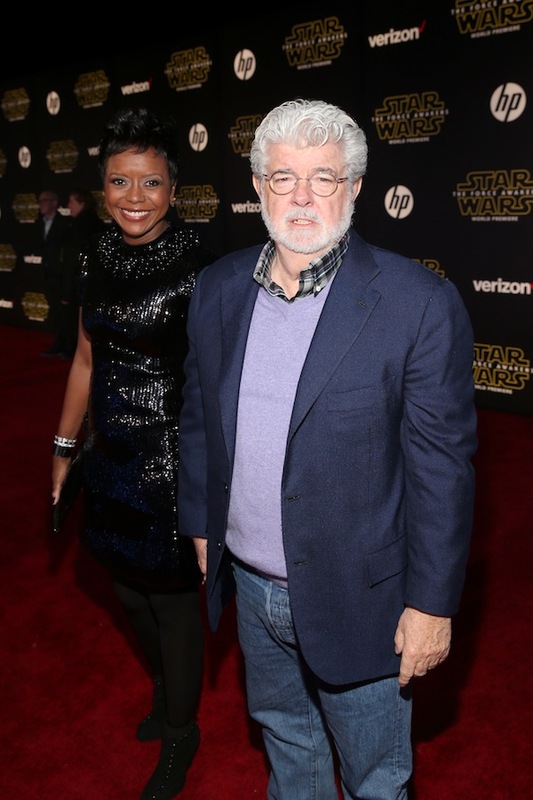 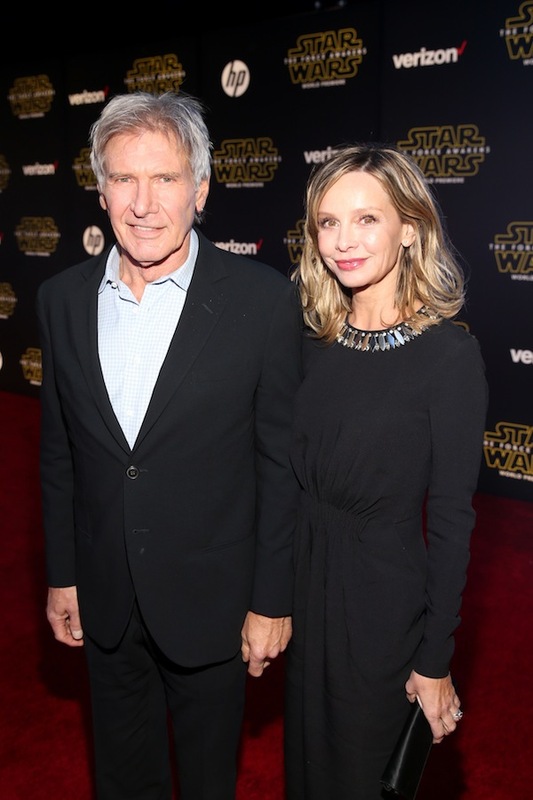 The stars came out for the World Premiere of STAR WARS: THE FORCE AWAKENS at the Dolby, El Capitan and TCL Theatres in Hollywood, CA on December 14th. 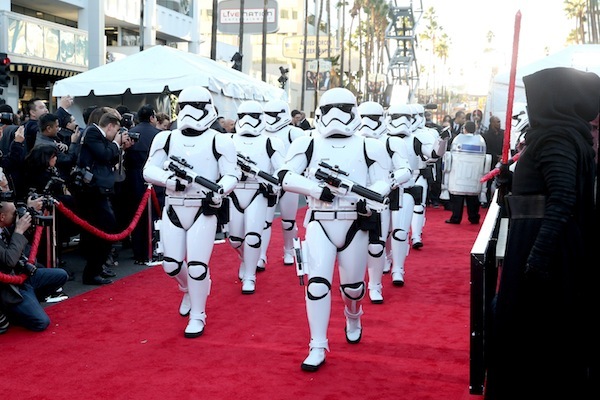 R2-D2, C3-P0, the First Order Storm Troopers and Captain Phasma in all of their glory, attended the red carpet premier with BB-8 and cast of characters. 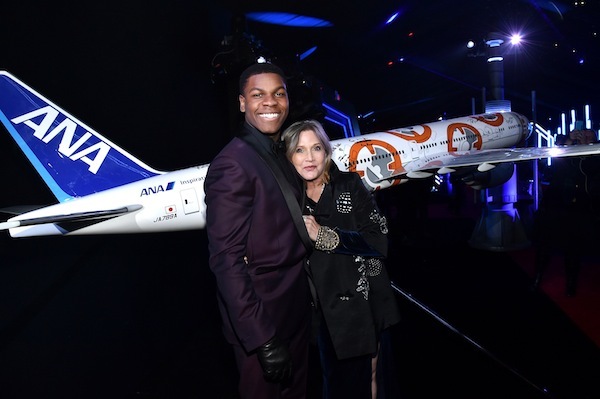 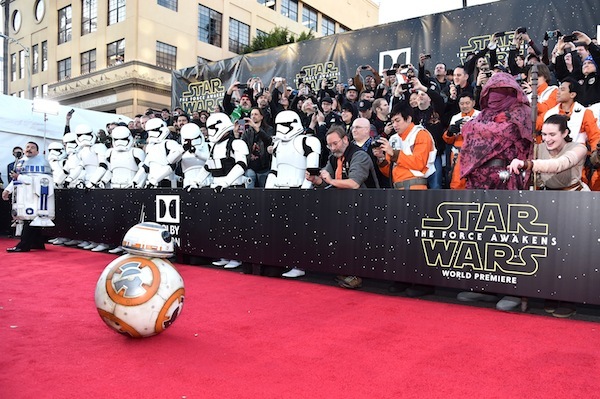 This was BB-8s first red carpet affair and destination trip across the universe. 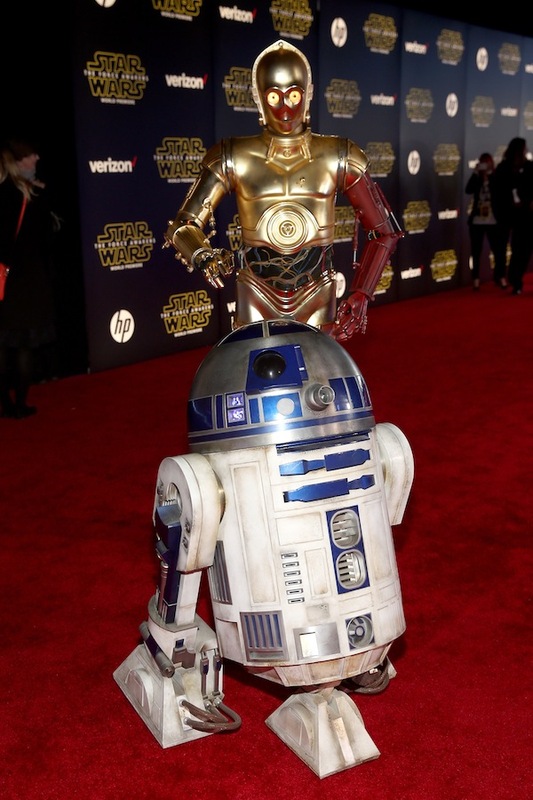 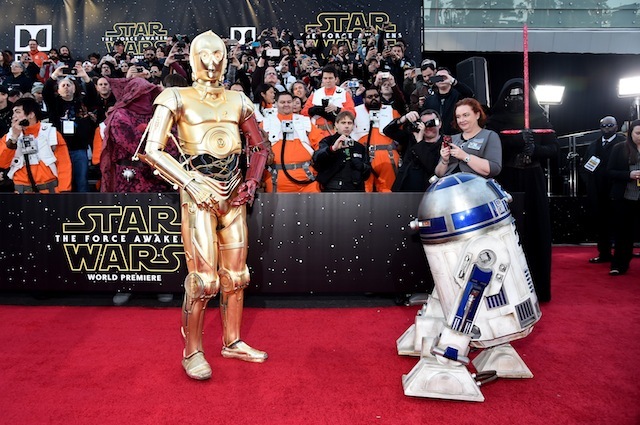 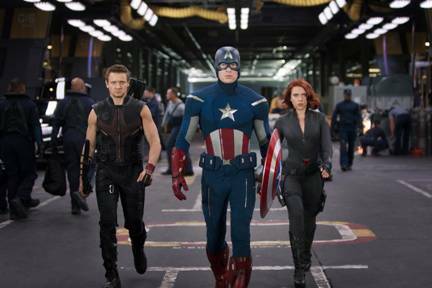 There was a major commotion at the beginning of the red carpet as tech savvy fans were requesting autographs, selfies, periscopes and snaps of the droid and his partners. 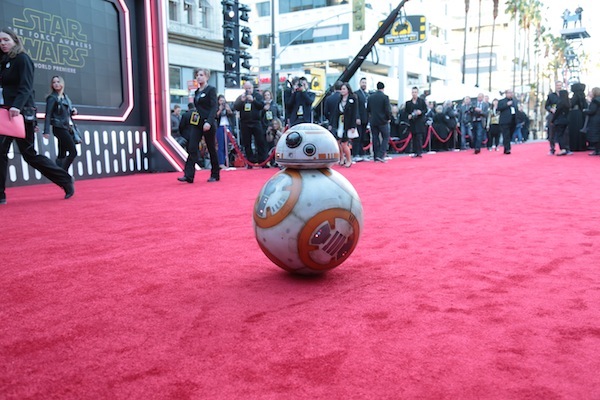 A star was born at the red carpet! 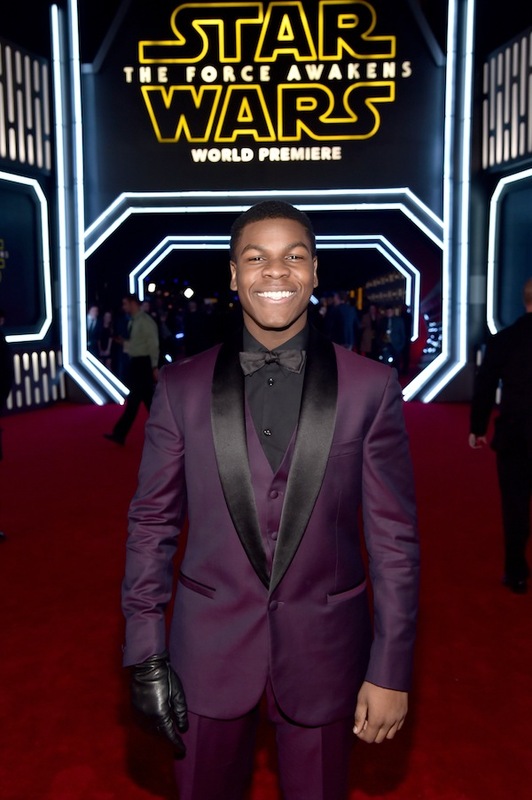 The energy at the red carpet world premier was electric. 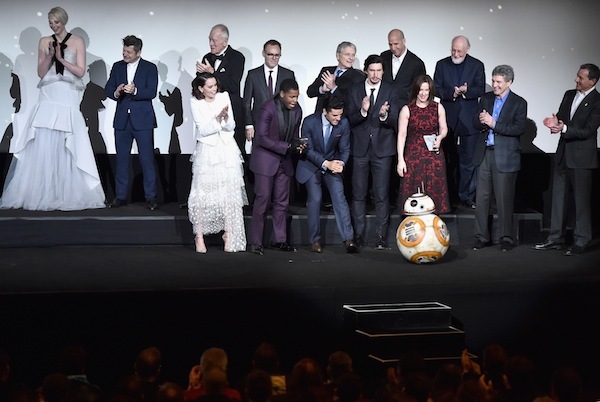 The cast and crew took the stage to speak during the World Premiere of Star Wars: The Force Awakens with a standing ovation for BB-8. 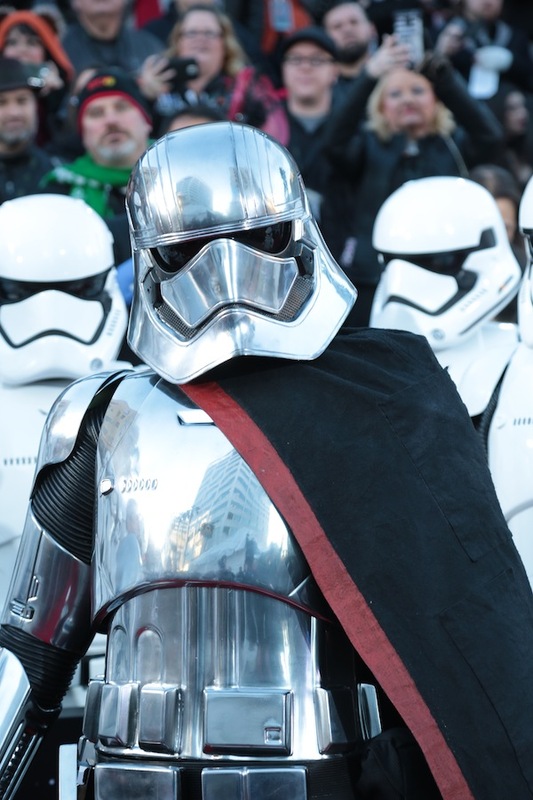 Star Wars: The Force Awakens premiers worldwide in theaters on December 18.